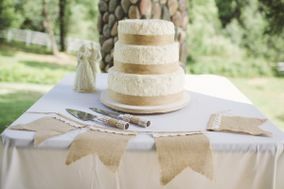 What Wedding Cake Is Just For You? 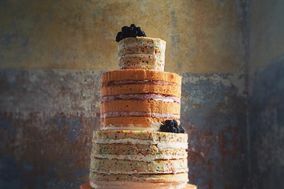 Of all of the time honored wedding traditions, wedding cakes are one of our favorites. 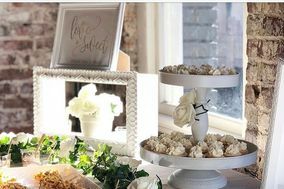 Perhaps because of the endless variety of breathtaking decorations, maybe it's the symbolic gesture of a new couple sharing some treasured sweetness with all whom have gathered to celebrate them, or it's because 90% of all couples swear that they are not going to smear the dessert all over their new spouse and yet 75% of them still do! 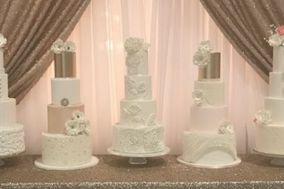 It might be one of those things, but it's probably mostly because wedding cakes just happen to be some of the finest, most dazzling and yummiest cakes ever! 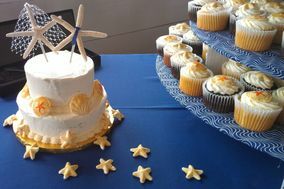 And we all know a celebration isn't complete without cake. Now we know what you're thinking, when can we sample some cake? The answer is very soon. 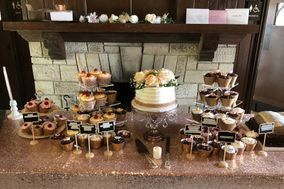 Keep in mind you should start looking for inspiration at least six months before your wedding and plan a cake tasting appointment at least three months before your wedding. 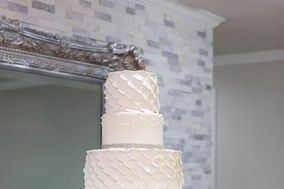 It's important to take into account your wedding theme and color palette when choosing the shape, style, and size of your wedding cake. 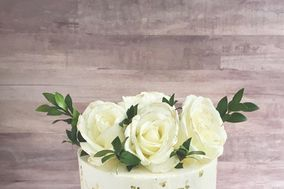 If you're not familiar with what types of wedding cakes exist and what the difference is between buttercream and fondant, check out our Ultimate Wedding Cake Glossary! 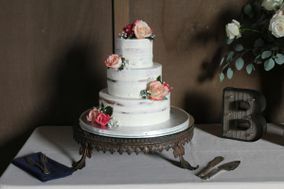 You can also get some inspiration from our wedding cake photos. 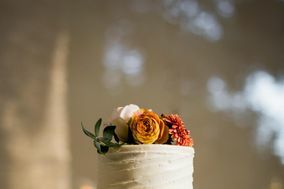 Or take this wedding cake style quiz to find out what style of wedding cake should be served on your big day. 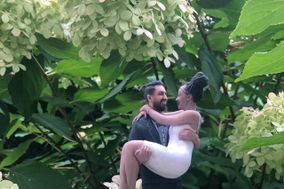 When you've done your research about what style you like but want a few more opinions, join the conversation on the wedding forums with other engaged couples or newlyweds. When you've narrowed your options down to two or three bakeries, it's time to set up a tasting appointment. This would be the perfect time to find out if there is a fee for the tasting session and what that fee may be. The day of the tasting arrives! 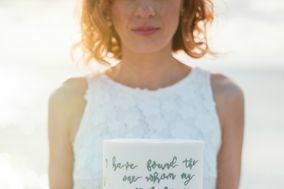 Here are a few suggestions for what to ask your baker when meeting face-to-face. 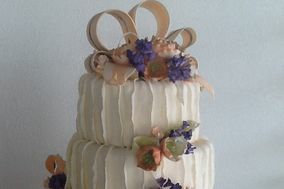 How would you describe your cake design? 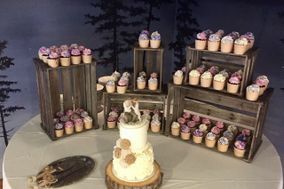 This may seem odd for a baker, but if they tend to do formal weddings they may suggest using fondant over buttercream or the opposite for more casual weddings. Make sure they're able to create the cake that you want. Do you offer vegan, gluten-free, or dairy-free flavors? This is important for people who have food restrictions or allergies. 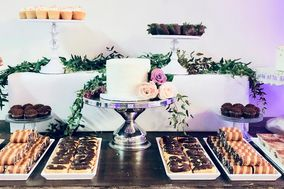 Do you offer other types of desserts? 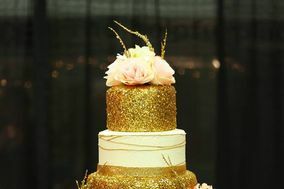 You may want to consider having other dessert options if purchasing a smaller cake. Do you coordinate with venues? Do you coordinate with florists? 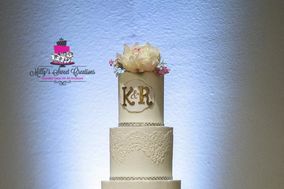 These questions are important for decorations as well as making sure your cake is in the proper place when it's time to dig in. 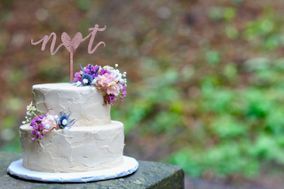 If you and your fiancé(e) aren't fans of cake, that's fine too. Having a cake is not set in stone. Find what best fits your personality and desires. 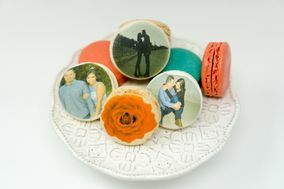 You can also take a quiz to find what other wedding desserts you should serve at your wedding.